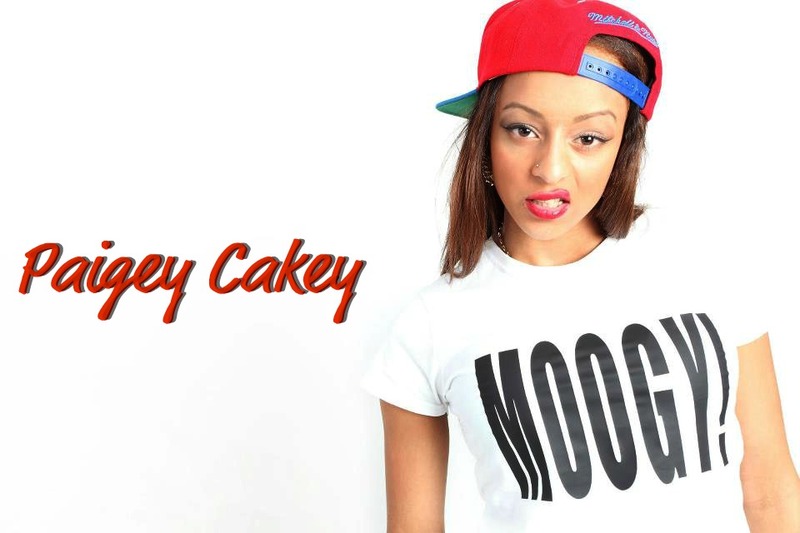 Paigey is DOPE. I posted something of hers a while back (thanks to my mates across the pond, Knowledge is Power) and I've been a fan ever since. Check out her video for "bassline". BASSLINE' is taken from the '2 PAGES' EP dropping this summer.